Home Wall with flint, Chartres, France. Wall with flint, Chartres, France. 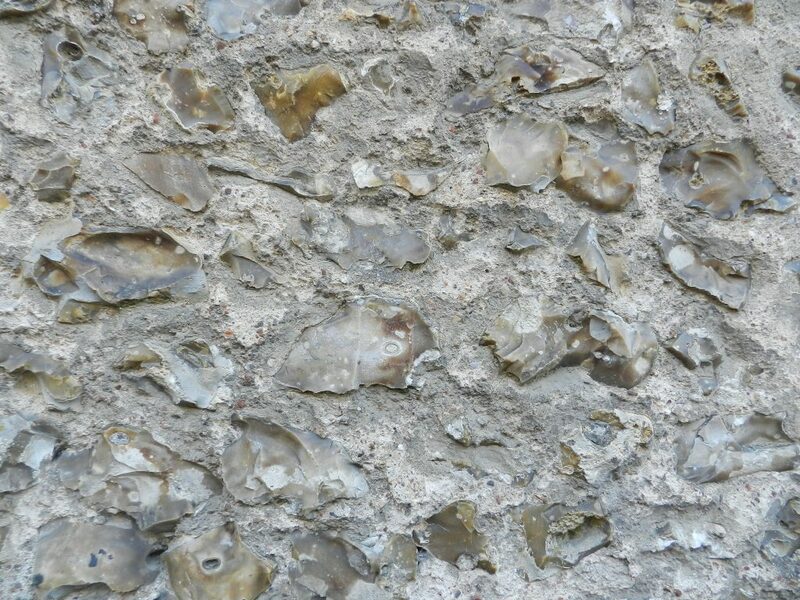 Wall with flint, Chartres, France. Wall with flint, Chartres, France. @Helen Miles Mosaics.